After more than doubling last year to rank as one of 2016’s best-performing non-leveraged exchange traded funds, the VanEck Vectors Steel ETF (NYSEArca: SLX) has cooled off in a big way this year. Year-to-date, SLX is lower by nearly 3% and over the past quarter, the steel ETF has tumbled more than 18%. The SPDR Metals & Mining ETF (NYSEArca: XME) is an alternative to SLX. XME is not a dedicated steel ETF but features ample exposure to that industry. XME has been benefiting from rebounding areas of the mining industry that were previously punished, including gold, coal and steel. 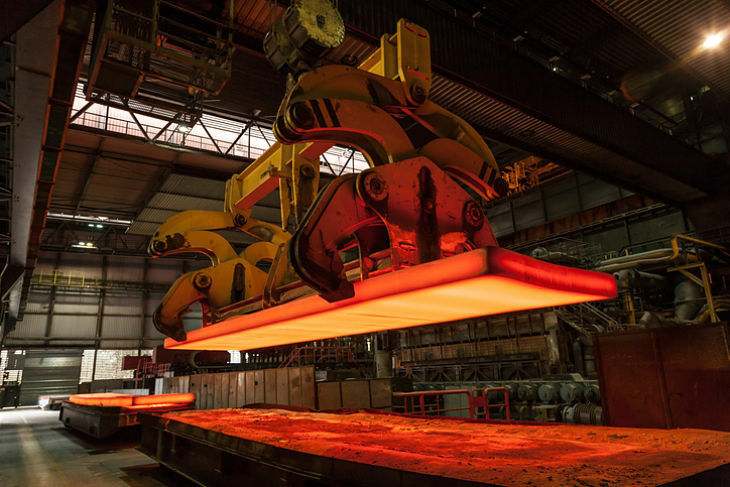 Many industrial metals and miners rallied on the belief that China would support growth through stimulus measures, augmenting demand for metals while enticing investors to jump back in. There is renewed hope that the Trump Administration’s infrastructure efforts could fan the flames of new rallies for ETFs such as SLX and XME.